As we were about to embark on our recent trip to Disney World, I decided to research parking options. Is parking free at Disney World? Nope. You have to pay to park at Disney World. I was shocked to find out how outrageous it is to park at each of the four Disney World theme parks, Magic Kingdom, Animal Kingdom, Hollywood Studios and EPCOT. 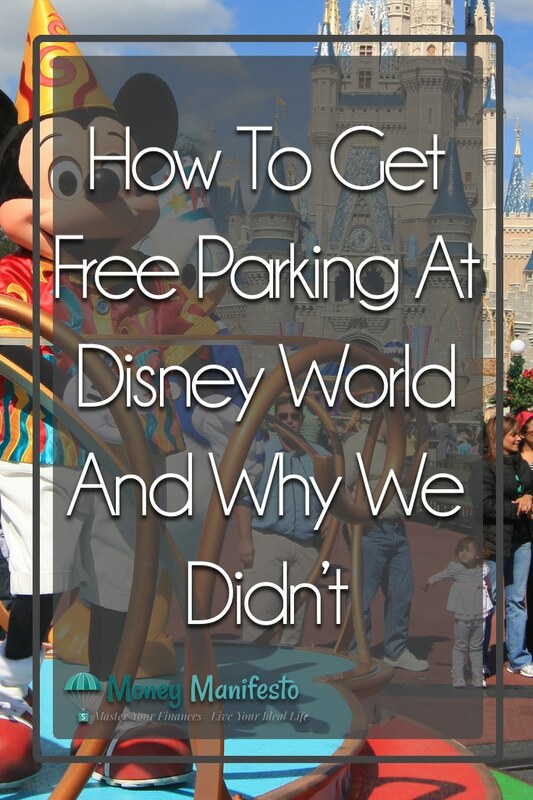 In fact, I was so shocked it made me research how to avoid parking fees at Disney World. Luckily, I found out a way to get free parking at Disney World and still make it to the theme parks, but we didn’t take advantage of it. Before we get to that, let me set the stage and show you Disney’s current parking costs. Parking rates at Disney World change on a regular basis, but currently, Disney charges the following rates to park at the four major Florida theme parks. Standard parking costs $25 per day, but it isn’t exactly convenient. Depending on where you park in the lot, you’ll either have to take a tram or a long walk to the theme park entrance. Oversize vehicle parking for RVs, shuttles, limos, campers, buses or tractor trailers cost a little bit more at $30 per day. Preferred parking is $50 per day and costs more because it is located closer to the theme park entrances. Essentially, you pay more so you don’t have to walk as far or take a tram to the park entrance. I do see how this could benefit families with small children or families on a tight schedule, but $45 is crazy talk to me just to park your car. 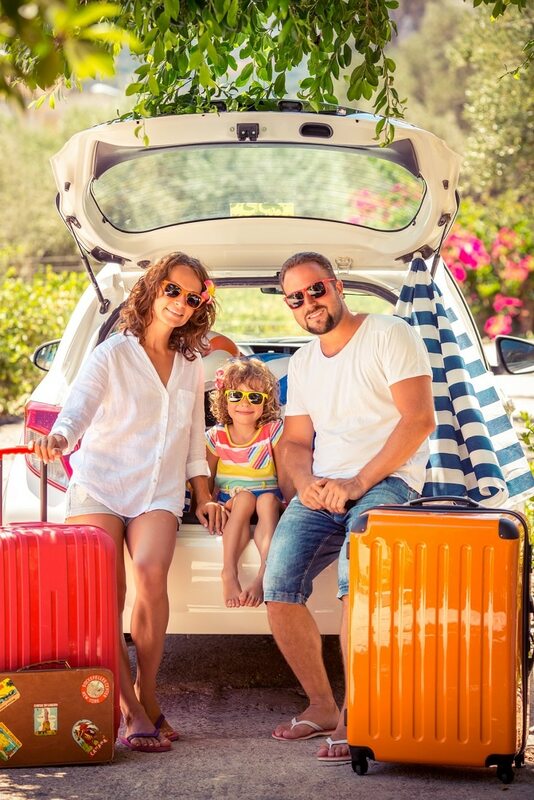 A four day trip to Disney World would cost you $180 just in preferred parking costs alone. Sadly, Disney doesn’t even offer a discount if you arrive late in the day. For instance, the Disney parking cost after 6 pm is the same as if you arrived bright and early in the morning. While Disney didn’t use to charge you to park in their hotel/resort parking lots as a resort guest, they do now. The fees range from $13 to $24 per night for self-parking depending on the resort you stay at. One place Disney doesn’t charge for parking is at their water parks, Typhoon Lagoon or Blizzard Beach. You can park for free at Disney Springs, too. That said, if you want to pay for valet parking, there is a $20 flat rate fee which is collected at pickup but does not include tips. Parking is also free for Disney World Annual Passholders. While it isn’t free parking, you can use credit card rewards to offset parking costs. If this isn’t for you, I do have a trick to park 100% for free at Disney World coming up. It’s important to note that not everyone should use these strategies to score “Disney World free parking”. If you have credit card debt or don’t pay your balance off in full each month, you’ll pay more in interest than you’ll earn in rewards. That said, some credit cards offer a flat two percent cash back on all purchases. If you can save up that cash back over a year, you’d probably have enough to cover four days of standard parking, or $88. Think of it as a Disney World parking discount. However, I personally like to earn my credit card rewards through sign up bonuses. Banks will give you free money for simply signing up for their credit card and trying it out. You usually have to meet a minimum spending requirement to earn the bonus, but if you put your regular spending on your new card and pay it off in full each month it’s free money that you can use to pay for your Disney parking. 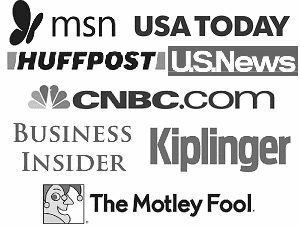 Here’s are a few examples of credit card sign up bonuses that would work well for this. You can sign up for the Bank of America Cash Rewards Credit Card and get a $150 cash rewards bonus by spending $500 on purchases within the first 90 days of opening your account. 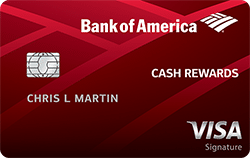 You can apply for the Bank of America Cash Rewards Credit Card here. 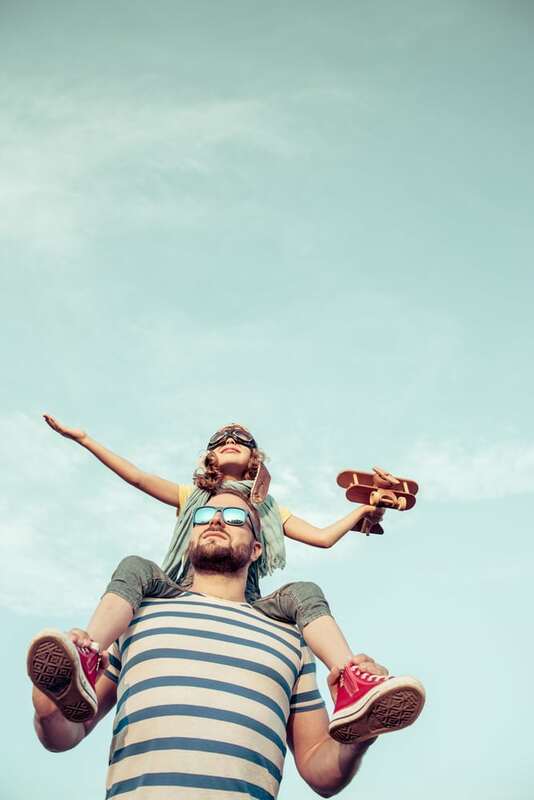 The Capital One Quicksilver Cash Rewards Credit Card offers a $150 cash bonus after spending $500 on purchases within 3 months of account opening. 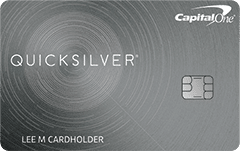 You can apply for the Capital One Quicksilver Cash Rewards Credit Card here. 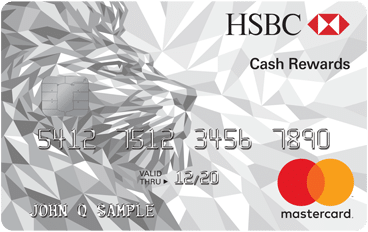 The HSBC Cash Rewards Mastercard offers a $150 cash rewards intro bonus after spending $2,500 in the first 3 months. You can apply for the HSBC Cash Rewards Mastercard here. Think about it. If you simply buy your family’s Disney World tickets on one or two of these cards, you’ll have more than enough to cover free parking and a little extra to spend on souvenirs, meals or anything else you choose. 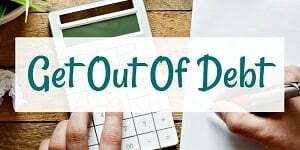 If you didn’t like any of the above offers, you can check out my list of the best credit card sign up bonuses available this month here. Do you have to pay for parking at Disney World? Not if you play your cards right and don’t mind some inconveniences. Even though Disney charges you $25 or more per day to park a car at each of their four theme parks in Orlando, Florida, and even charges you $13 to $24 to park at their resorts, here’s a way to park at Disney World for free. As I previously mentioned, parking at Disney Springs is 100% free unless you want to valet your car, in which case you’d be better off paying to park at the theme parks. But how do you get to the parks from Disney Springs? Here’s how. You have a few options to get to the theme parks from Disney Springs for free, all of which include using the free Walt Disney World Bus Service. This could require a bit of walking and a lot of time, but it is free parking. First, after parking, you’ll need to walk to one of two areas. If you don’t want to walk as far and don’t mind transferring buses, you’ll want to walk to the Disney Springs Town Center bus stop located between the two parking garages. Next, you’ll hop on a bus to a Disney resort, since buses won’t head directly to the theme parks from Disney Springs until 4:00 PM. In order to cut down on time, don’t just head to any resort. Instead, head to the following resorts based on your theme park destination. Heading to the Magic Kingdom? Take a bus to the Contemporary, Polynesian or Grand Floridian resorts. Then, hop directly on the monorail to the Magic Kingdom. If you don’t mind a bit of a walk, you can skip the monorail and take a walk to the park from the Contemporary resort. Heading to EPCOT? Take a bus to the Yacht and Beach Club, Swan or Dolphin resorts. From there, you should be able to take a ferry to EPCOT or take a bit of a walk to the International Showcase entrance. Heading to Animal Kingdom? Take a bus to the Animal Kingdom Lodge then switch to a bus headed toward the Animal Kingdom. Unfortunately, there is no resort within walking distance. Heading to Hollywood Studios? Take a bus to the Yacht and Beach Club, Swan or Dolphin resorts for a quick ferry ride to Hollywood Studios. You could hop on a connecting bus to the park, too. If for whatever reason you’re arriving after 4:00 PM and before closing, you can take a bus directly from Disney Springs’ Town Center bus stop to any of the four theme parks. The other place you can walk to, assuming you don’t mind a longer initial walk to head straight to the parks, is the Saratoga Springs resort situated north of Disney Springs. More specifically, you’ll want to head to the Congress Park bus stop. Since Saratoga Springs is a Disney resort, you can head straight to the parks from this bus stop without having to transfer at another resort. Now that I’ve shared how you can park for free and save $25 or more per day on your Disney World vacation, why would anyone want to pay for parking? I’m glad you’re curious, because we have very good reasons for paying the daily parking fees for four days. Despite the fact that we could have parked for free, we paid the standard parking fees for four days to park at each of the four Disney World theme parks. This was money well spent in our opinion. We wouldn’t have done it any other way. First, by paying to park at each of the theme parks, we were able to cut down our total travel time drastically. If we went to each of the theme parks via Disney Springs we could have easily added 2 hours or more of travel time each day. Of course, it could have been much less, but I figure an hour each way would have been a minimum travel time, especially if you have to switch buses. We would have been totally reliant on the bus system, too, which says it offers buses at 20-minute intervals. If we missed a bus, we could have to wait a while before the next bus showed up. Additionally, sometimes Disney Springs opens up after the theme parks do. That would mean we wouldn’t be able to show up until well after the theme park opens. Personally, opening time is my favorite part of the day because it is the best time to go on rides due to the short lines. We didn’t want to miss out on that awesome time each morning. Another reason we paid to park was we wanted our car close by so we could store items in our car and retrieve them throughout the day. We kept my wife’s professional camera in the car when we went on rides, but we went out to the car to get her camera afterward so she could take pictures of the highlights of each theme park. While we could have paid for a locker, we didn’t want to lug all of our stuff around on the buses. We didn’t want to risk something happening to her camera in a locker that Disney claims no liability over, either. As you can see, we thought out our decision to pay for four days of Disney World parking pretty seriously. We decided it was money well spent. We have a kid now, so we’ll likely never consider using the Disney Springs free parking trick. Now that you know how to avoid parking fees at Disney World, it’s your turn to decide. If your Disney World isn’t right around the corner, make sure to pin the below image so you can reference this post right before your next Disney World vacation. Next time you drive to Disney and stay with local friends or at an off-property resort instead, will you pay for parking? Will you park for free at Disney Springs? Is the savings worth the hassle? My family has been doing this for years! Nice to see someone else finally caught on 😉 . We have always like starting our day at Downtown Disney (sorry, I still use the old name) and we especially like ending our day there at night – usually at Ghirardelli for a sundae. You’re not really adding that much time by taking a Disney bus to one of the resorts, especially to the Magic Kingdom, which you’re actually saving time because you’re going straight to one of the MK resorts and that’s faster than catching the monorail at the TTC. In regards to the other parks, you touched on all the resorts adding that extra step, but we’ve found the turnaround time to switch buses to a park bus is minimal. Also, don’t forget you can get on a bus to Old Key West if going to Epcot, especially if that bus is ready to pull off. Also, Caribbean Beach is another good hop over point if going to Hollywood Studios. We were there in November 2015 and parking at the parks is actually $20 now! We stayed offsite and the resort had shuttle service to the parks but we could manage to catch the first shuttle and the next one was at 1030am which was way too late so we drove every day…..it cost $140 in parking! Although with our two children being 2&4 it was worth it to have the car close at the end of the night! Wow that’s crazy Amber! Thanks for sharing the updated price of parking with everyone that reads this article. I have to agree with the logic you used to support the decision to spend on the parking. 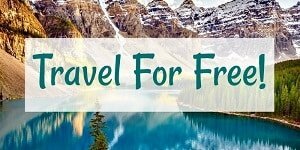 I believe in making smart frugal decisions so when saving a little money on vacation takes a bit away from the experience or plans I would go with spending the small amount of cash when compared to what it costs to get there. Definitely. Glad you agree 🙂 Even if you didn’t, I’d still be OK with that because we were happy with our decision and ultimately that is what matters. I would definitely pay for the parking, especially with children riding along. If I was alone, I definitely wouldn’t mind or you could possibly drop them off, but that just makes everything a bit more complicated. Haha yup I have stayed on resort before, but this time we stayed with a friend about 30 minutes from Disney. I never had problems with the buses being full, but I never go during peak season either. Hi, Lance! First time commenting here, thanks for sharing your insights! A light backpack (and lots of planning) saved our lives these days! We didn’t have any kids with us so that made it a LOT easier. We had a backpack for most of our supplies, but we only went out to get the camera and put it away once we were done doing all of the rides. Luckily we were in off season so it wasn’t too crowded. My aunt’s family just went to the Disney World last weekend! If I were in your place, for sure, I will also do the same. I will definitely pay $17 a day, in that way, it’s more convenient rather than riding a Disney transportation bus. Hah, maybe I saw them there! The buses are a great deal if you are staying on the Disney resort as they pick you up right from your hotel and you don’t even have to worry about driving. However, if you stay off resort it would definitely be a pain just to get free parking.